Thank you Hoodline for the Castro studio feature! 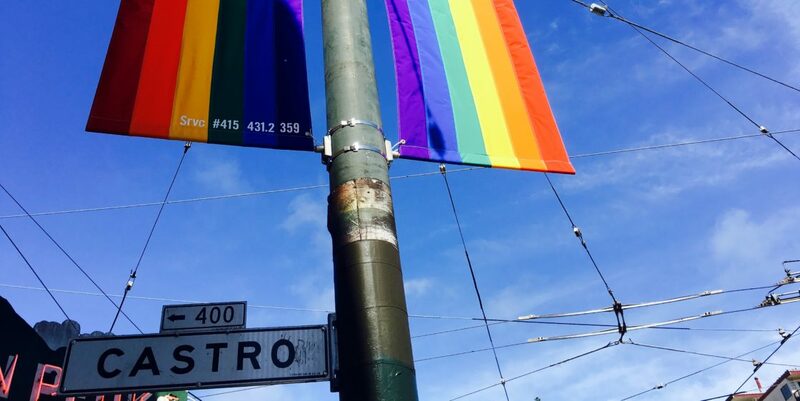 Huge thanks to Hoodline for the feature on our new Castro location! Seven months since being vacated by 12-year resident Magnet, 4122 18th St. will soon be home to CORE40, a class-based fitness program. 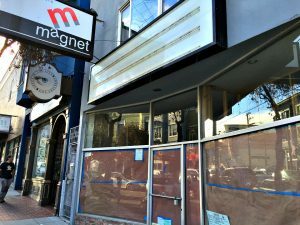 The Castro will be CORE40’s fifth location in the city; it’s also in SoMa, Lower Pac Heights, Nob Hill, and Noe/the Mission. Madison Ford, CORE40’s San Francisco studio director, told us the contract was signed over a month ago, and her team is preparing to open its doors in the middle of August.